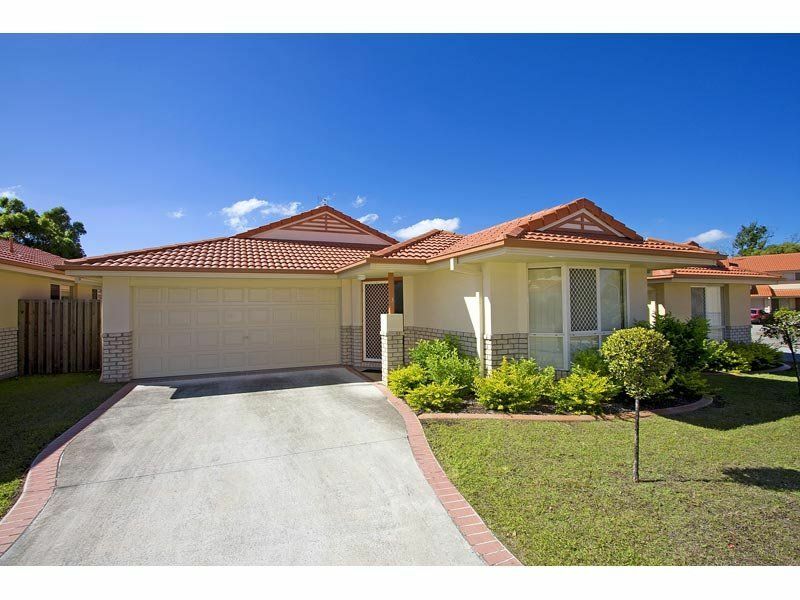 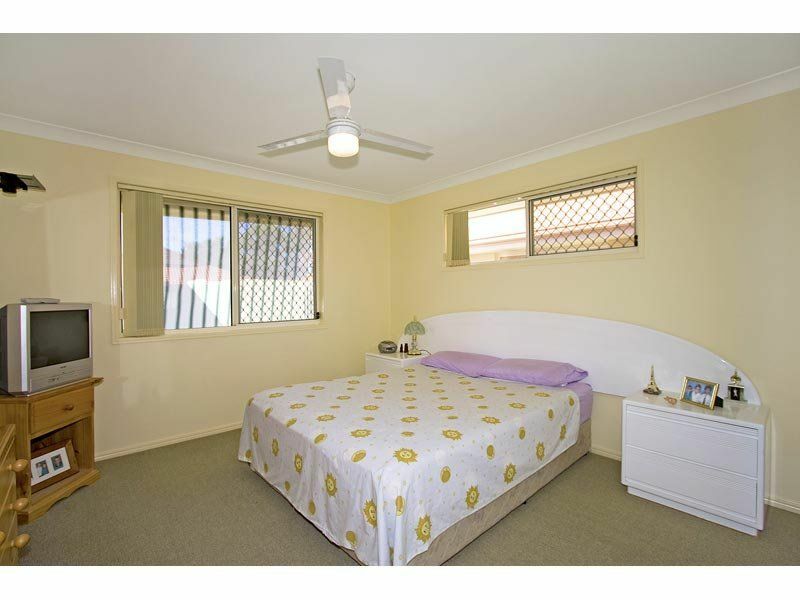 Positioned in a quiet residential estate close to all Banora Point facilities. 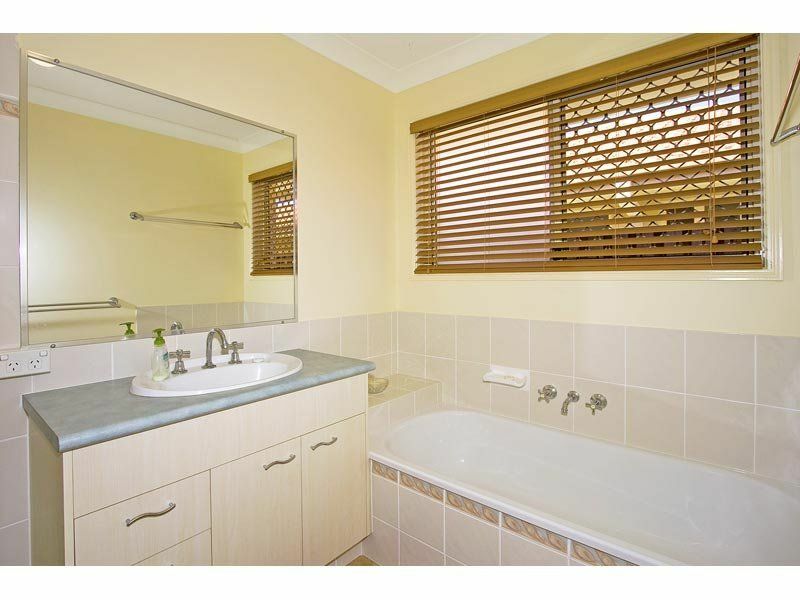 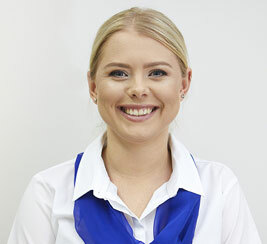 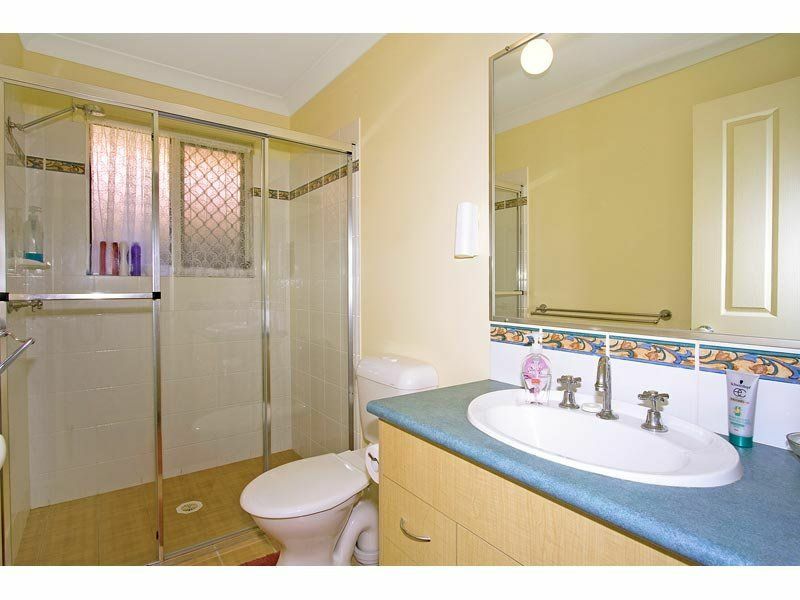 Single level brick & tile home, offering 3 bedrooms, all with built-ins, main with ensuite. 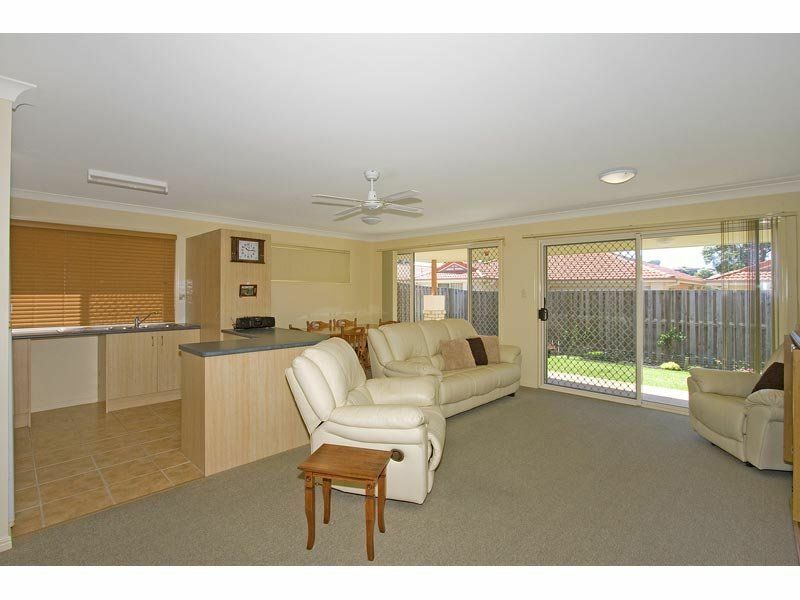 Open plan living & dining opens to covered outdoor area & fenced yard. 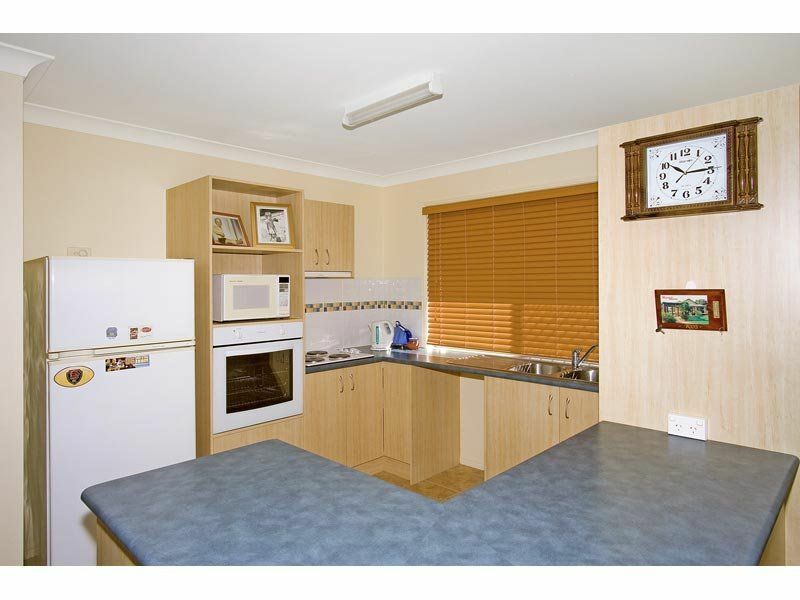 Sunny kitchen with good cupboard & bench space. 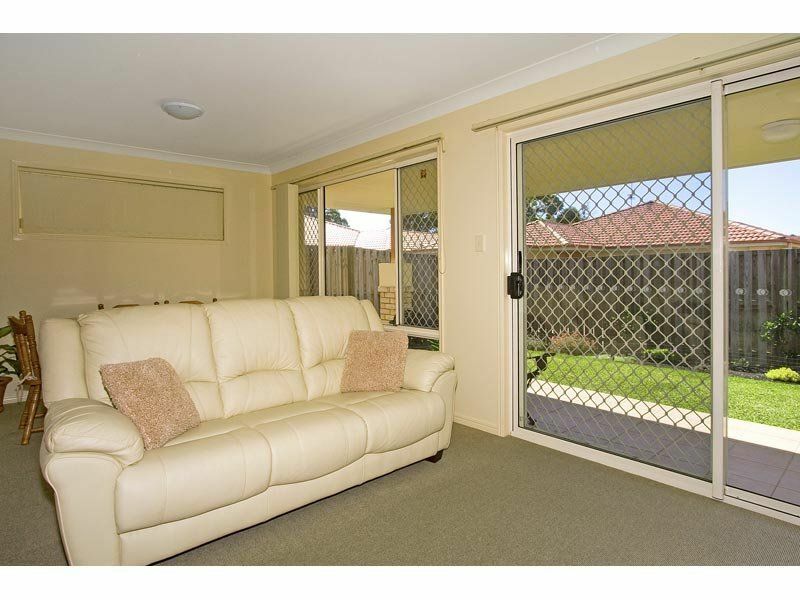 Internal access from double lock-up garage with laundry facilities. 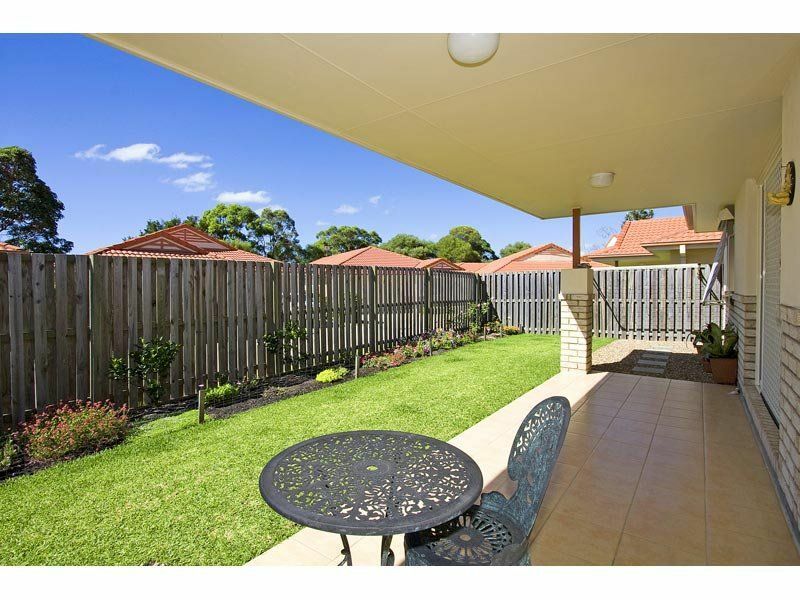 The location is only minutes to local shopping centres, schools, sporting fields & clubs.